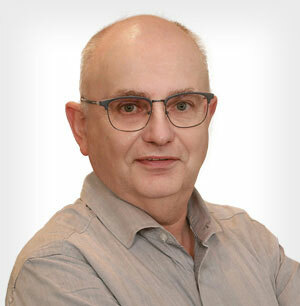 Are Claims Arising Out Of “Knockoff” Goods “Advertising Injury”? 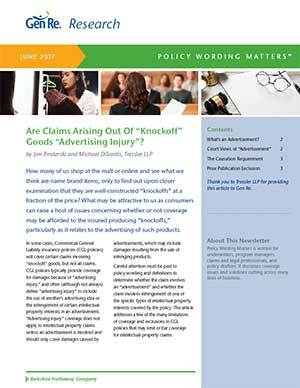 A growing challenge to Advertising Injury coverage in general liability policies comes from "knockoff goods." We review cases, policy language and important limitations and exclusions that may limit or bar coverage for intellectual property claims. Advances in automation, artificial intelligence and robotics are coming - fast and furiously - and will result in job losses. 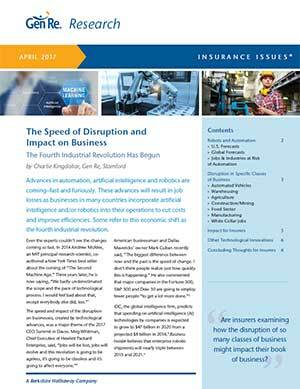 Are insurers examining how the disruption of so many classes of business might impact their book of business? 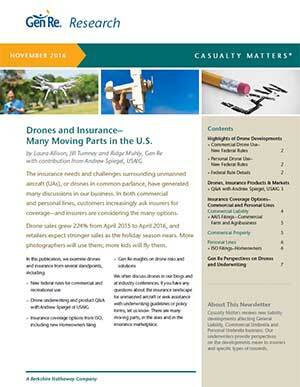 Drones and Insurance - Many Moving Parts in the U.S. 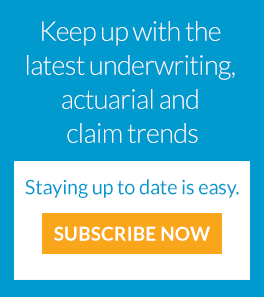 The insurance needs and challenges surrounding drones have generated many coverage discussions for commercial and personal lines carriers. This publication examines the issues from several standpoints.